WEE-HOO! 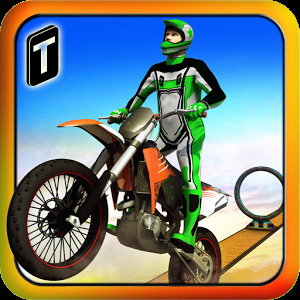 Get back on track in Extreme Bike Trial 2016! Let the best Bike Scrolling Adventures begin! Take your EXTREME bike stunting skills out of this world! Glaze outer space and speed through the stars. Dunk those wheels into the sand at the beach. 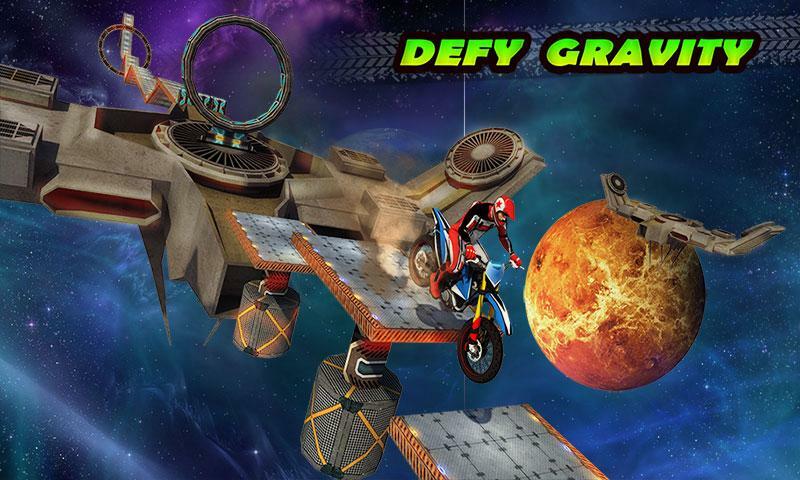 The 3D graphics will take your breath away! 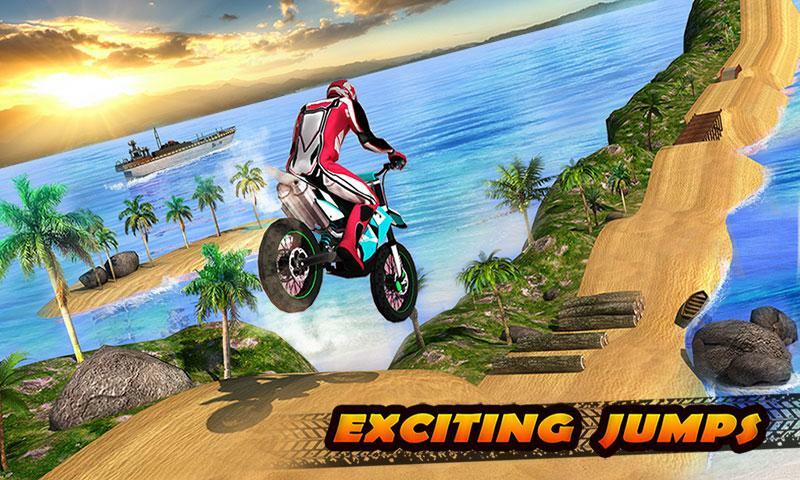 Each of the two environmental modes will put your driving skills to the test with 26 challenges and missions, each carefully designed to double the thrill! 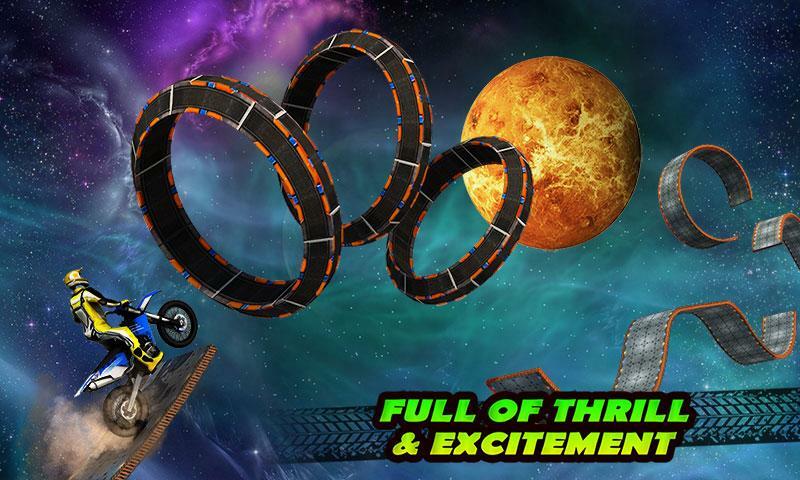 Take a thrilling ride while speeding through flying obstacles such as fiery hoops, ramps and platforms, race tracks, and more! 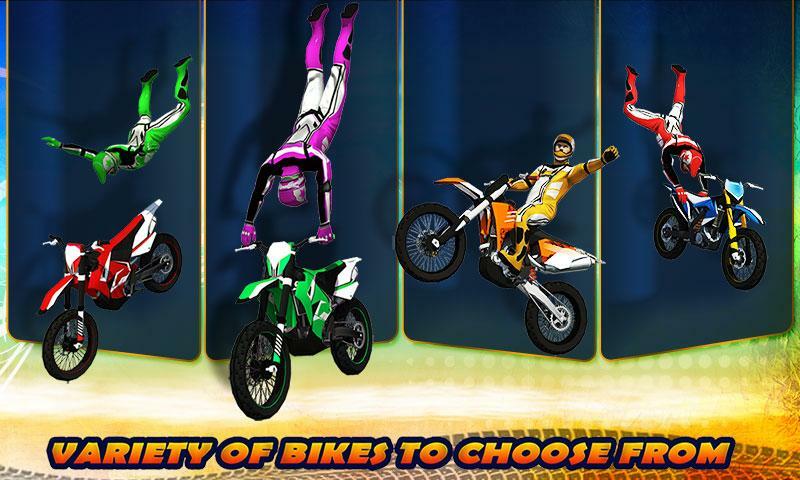 Do a corkscrew stunt and collect coins upon level completion to unlock advanced bike models! 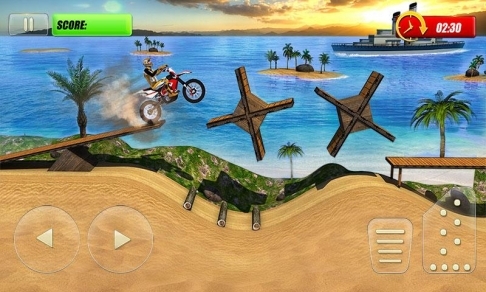 Can you pass the trial and become the ultimate Bike Rider? 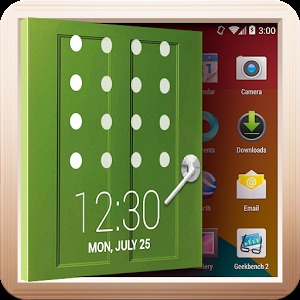 •Smooth & addictive game play. •Variety of bikes for you to scroll. •Exciting 3D space & beach graphics. •Challenging obstacles and hurdles to avoid. •Bumpiest ride with extreme adventures. •Precise and realistic riding simulation. 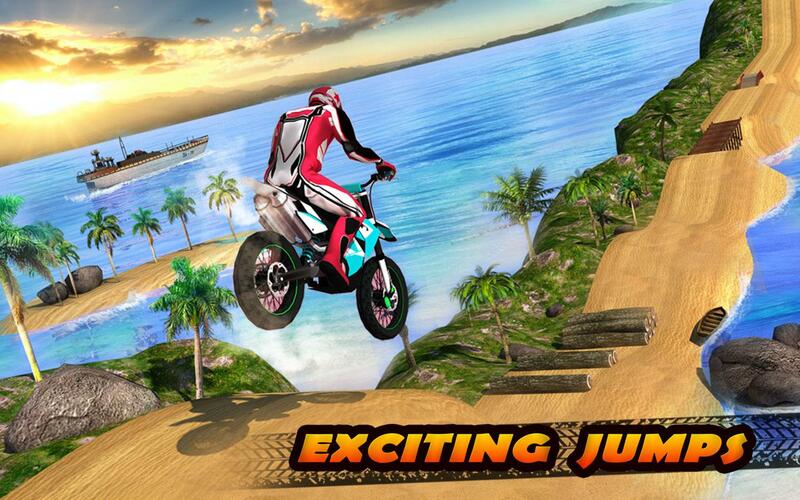 •	Exciting 3D space & beach graphics! •	Beautiful space & beach Environment for bike trial!